Mangroves Plantation Campaign is an opportunity to strengthen our unique relationship with nature. Mangrove forests offer a promising habitat and breeding ground for a large variety of marine life; including fish, crab, shrimp, mollusk species, plants and other organisms. Mangroves are known to be effective in fending-off adverse effects of coastal hazards spurred by the climate change. 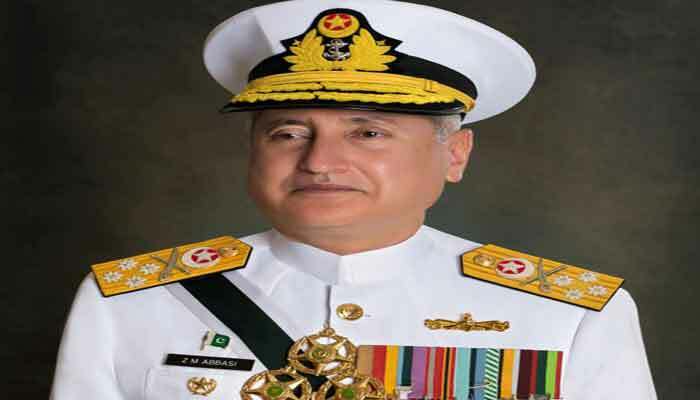 Realizing its significance, Pakistan Navy being a major stakeholder for the protection of its sea shores has embarked on a major initiative to revive mangrove forests all along the coast. I expect this Mangroves Plantation Campaign as well to raise awareness on the importance of mangroves protection and improve the overall health of Mangroves forests in the country. On this occasion, let me reiterate Pakistan Navy’s commitment to play its role in preserving mangrove forests and the environment which is a blessing of Allah SWT. I also take this opportunity to urge government departments, industrial community and individuals to join hands in this undertaking for the benefit of marine ecology and our coastal communities. Let us strive together to make this Mangroves Plantation Campaign a success and preserve the nature for our future generations.